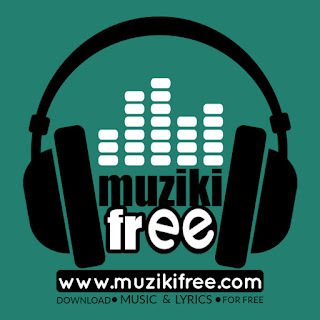 Muziki free a castle for free downloads, is one among best music sites which provides free access to download and watching videos for music also lyrics. It operates under the control of Isaack Kyando (a founder of this castle), and it was established at 16 April 2016 with the aim of introducing and spread the music art from Tanzanian artists according to the terms and conditions. pa1 kk asante kwa suport yko.